•Chivas Regal was requested backstage by Frank Sinatra at many of his performances. 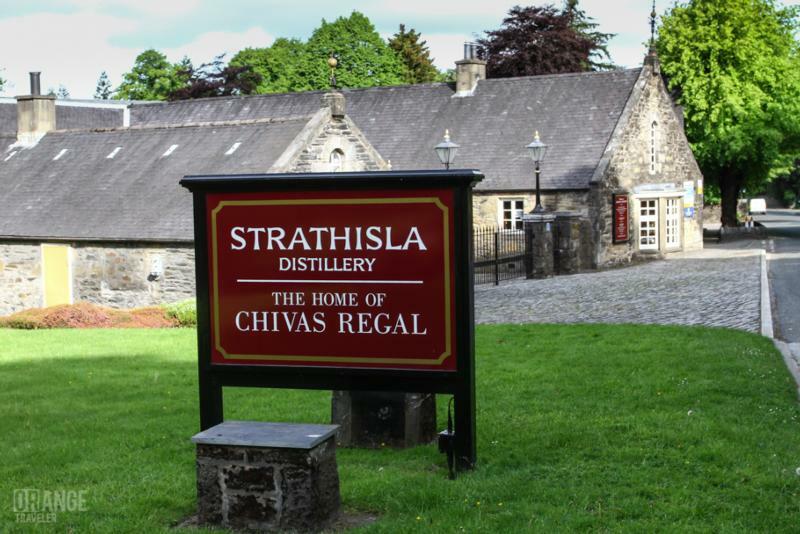 •The Strathisla Distillery, home to Chivas Regal, is the oldest working distillery in Scotland's Highlands. •In 1843, the Chivas Brothers were awarded a royal warrant to supply their Scotch whisky to Queen Victoria. The world's first Scotch whisky to be selectively finished in Japanese Mizunara oak casks. A unique signature blend from a hand selection of malt and grain whiskies. True to the smooth and mellow Chivas Regal style and is brilliantly complemented by a subtle touch of spiciness. Chivas Regal 12 year old is a whisky you can enjoy anywhere, at any time because it is easy to appreciate and share. It has a renowned smoothness, and a honeyed, fruity taste. Colour: Radiant, warm amber. Nose: An aromatic infusion of wild herbs, heather, honey, and orchard fruits.